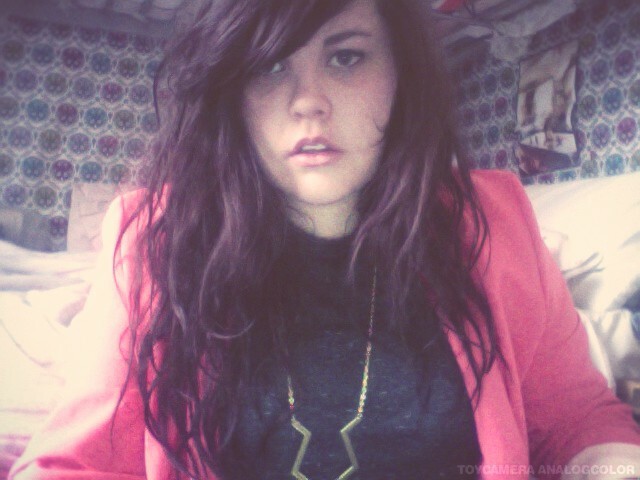 Quick little photo of what i wore to work today, i am a little bit in love with this blazer. I probably be the brightest coloured teaching assistant at work today! I will be listening to Ed Sheeran as i walk to work, like every morning it really is the perfect start to the day, my favorite song is “Give me love” which is 8 minutes long which is nearly the length of time it takes me to get to work so its my morning song. Can’t believe it will be thursday tomorrow my little brother ( who is at uni) will be at home when i get back from work cinema and takeaway for the rest of the week. I'm a little bit in love with that blazer too, must get one!